Let us start with a question. What would be an ideal antibiotic? I can possibly talk about many different possibilities, but everyone would agree that we could boil it down to 2 most important points. First, the antibiotic needs to be as specific as possible and second absolutely no resistance. Though I have previously talked about these, it is important to summarise here once. Antibiotics are usually targeted against a cellular component or enzymes of a vital biochemical pathway that kills the cell, in this case, bacteria. It is also necessary that this target exists in all clones of the target organism and forms vital and stable part of bacterial cell. In an evolutionary sense, such a component will also be present in other species, thus making it nearly impossible to design an antibiotic that will be hyper-specific to a species. When an antibiotic is made that is extremely species specific, chances of resistance is very high since the target can be lost easily without much evolutionary pressure on the bacterial cell. However, a closely balanced antibiotic design can in theory at least, be specific to a group of species. Researchers from St. Jude Children’s Research Hospital in Memphis, Tennessee, have found that a drug Debio 1452 can attack Staphylococcus aureus, with a very little impact on intestinal bacterial communities in mice. Debio 1452 has been in development since 2007 by Affinium Pharmaceuticals under the name AFN-1252. 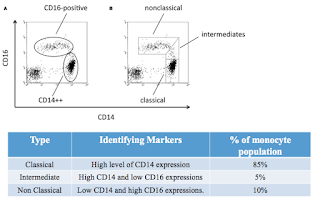 Debio 1452, is currently being developed by a Swiss-based pharmaceutical company Debiopharm. The chemical targets an enzyme called FabI (Eenoyl-acyl carrier protein reductase) in Staphylococcus species. Its lack of activity against other species of bacteria such as Streptococci, Enterococci, Enterobacteriaceae, and Non-fermentative Gram-negative species. This has allowed its development as a narrow spectrum drug. Fig 2, is a comparison of MIC aganist other well known anitiobitic for CoNS. I have made a graph for comparison. 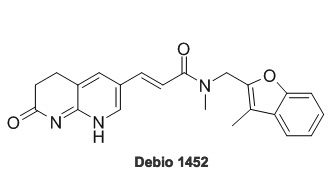 The ability of Debio 1452 to perform as an antibiotic has been previously tested. The aim of the current study was to see how far is the contribution of this drug in altering microbiome. For the study, mice in groups of five were treated with high doses of Debio 1452 and compared with four broad spectrum antibiotics every day for a period of 10 days. The gut microbiome was tracked using 16S ribosomal DNA sequencing on stool samples taken throughout the experiment and followed for 27 days. 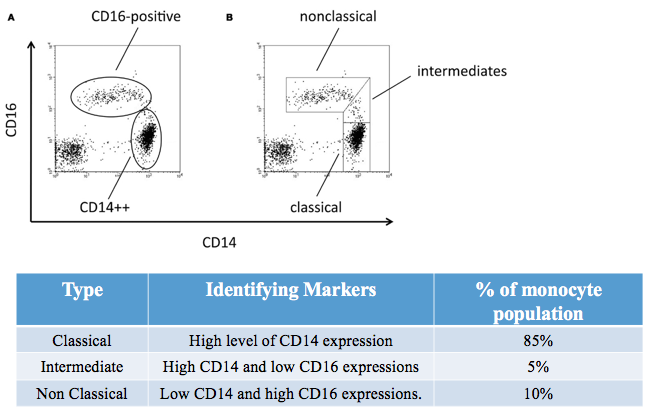 Analysis showed that Debio 1452-treated group had a very low variation of the microbiome. 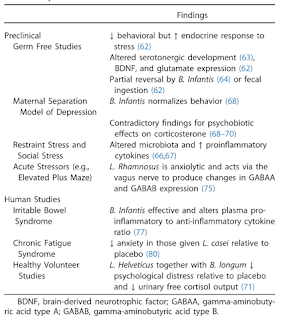 It should be noted that the consistency of microbiome was not absolute. The treatment had a significant impact on a family of bacteria S24-7. 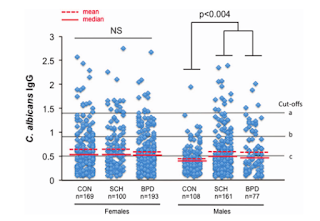 The decrease in S24-7 was however quickly compensated for the imbalance by other members of microbiome and overall bacterial diversity and abundance wasn’t damaged during treatment. It took about two days post treatment for S24-7 levels to come back to its normal levels. 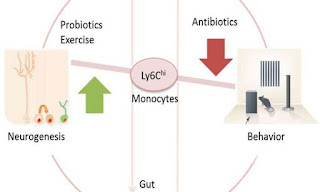 As the authors point out in the abstract, "The gut bacterial abundance and composition of Debio 1452-treated mice was indistinguishable from untreated mice 2 days after antibiotic treatment stopped". It took much long time for mice treated with other broad-spectrum antibiotics to return to normal. I have been extremely busy in last 3 weeks and so haven't been able to post. Well, looks like I have gathered some time and you have caught up with posts that you have missed. Genomics era has opened up debates about, what we think a species is and how many species are actually there. There are several different arguments and estimates aimed at explaining these questions. but, as we are sequencing more and samples especially the environmental samples, the more we are seeing stuff we perhaps even don't know how to look at. They are famously dubbed as "Dark matter of biology". Currently, the textbook version of "Tree of life", has 3 major components- Bacteria. Archaea and Eukaryotes. Though this remains unchanged, new members are continuously added to different groups as new species are discovered. One of the group that is seeing new additions at a very rapid rate is the bacteria. 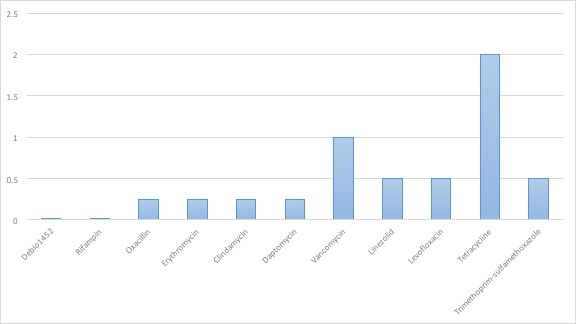 The ability to do metagenomics and the computational power has increased the number of species in the database. In a paper published a couple of days ago, the authors argue we have barely even scratched the surface and predicts that about 99.9% (a whopping high percentage) of species are yet to make it to database. Though I find that this is probably an over prediction, I do agree that we have a lot more to discover. The study published in Nature Microbiology, involved studying genomic sequence of about 3000 (The researchers actually studied DNA from 2,072 known species, along with the DNA from 1,011 newly discovered species) and the generated data was computationally fit into a new tree of life. The emerging result showed a completely different picture. Apart from the finding that bacteria constituted a huge branch of the tree, the tree had several new sub-branches (if I can call so), that is completely missing in the textbook version. Doug Soltis who pioneered the earlier version of tree, comments in The Scientist, "It’s a great step forward. It’s exactly what you want to see if you’re interested in the tree of life, because what we produced was just . . . a starting point, and the bacteria, in particular, are poorly represented in that tree". One of the key findings discussed in the study was a branch called the Candidate Phyla Radiation (CPR). This branch is totally unknown and formed one of the largest branch. I have shamelessly copied the figure below from EarthSky website including the explanation. 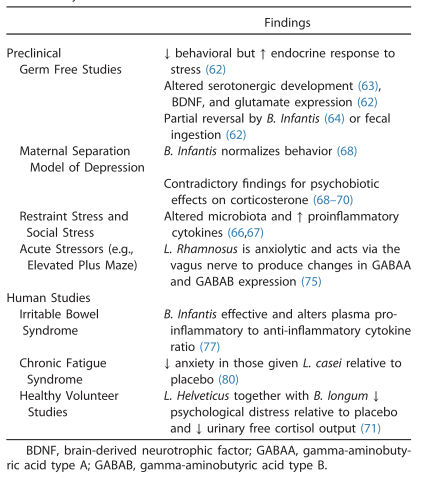 (Thanks to paywall, I couldn't get to read the full paper and thus am relying on explanations published elsewhere). 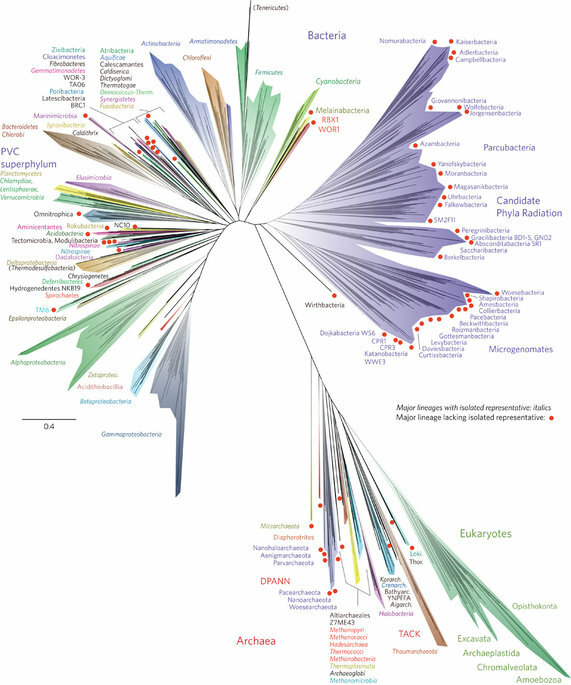 The tree includes 92 named bacterial phyla, 26 archaeal phyla and all five of the Eukaryotic supergroups. Major lineages are assigned arbitrary colours and named, with well-characterized lineage names, in italics. 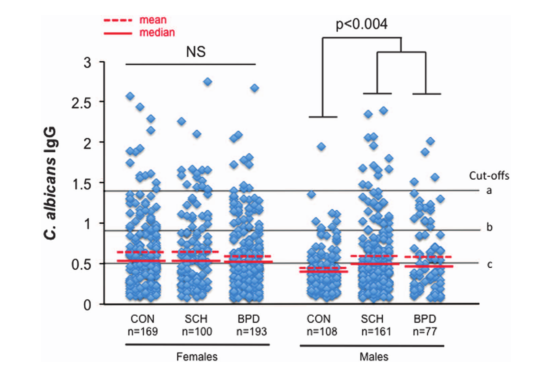 Lineages lacking an isolated representative are highlighted with non-italicized names and red dots. For details on taxon sampling and tree inference, see Methods. 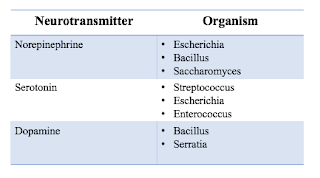 The names Tenericutes and Thermodesulfobacteria are bracketed to indicate that these lineages branch within the Firmicutes and the Deltaproteobacteria, respectively. Eukaryotic supergroups are noted, but not otherwise delineated due to the low resolution of these lineages. The CPR phyla are assigned a single colour as they are composed entirely of organisms without isolated representatives, and are still in the process of definition at lower taxonomic levels. The first author Laura Hug comments "What became really apparent on the tree is that so much of the diversity is coming from lineages for which we really only have genome sequences.We don’t have laboratory access to them, we have only their blueprints and their metabolic potential from their genome sequences. This is telling, in terms of how we think about the diversity of life on Earth, and what we think we know about microbiology." Personally, this study is shows that the tree of life what we currently know it to be is far from its true nature. The study used data from nearly 3000 species which is a miniscule of what is out there. Marine ecology holds at least a billion different types that are yet to be studied by sequence. Once we have these sequences perhaps the revised tree of life is going to look further different. Something that we totally haven't expected. Needless to say, the "Dark matter of biology" is going to be more in number. On a completely different note, at least for the fun of it, I would like to create a tree of human microbiome. Perhaps once Human microbiome project is completed, we can do it. And I bet it will tell us similar interesting stories.